Dream BIG!! Ruby Road Vintage Mall is actually many local businesses under one roof as it’s made up of 60 vendor spaces. We have the most amazing Dealers in the Ruby Road family! It’s always fun to shop for one of a kind treasures for your home. Items that have a story and support local. Learn how you can have your own booth at the best vintage mall in central Arizona. 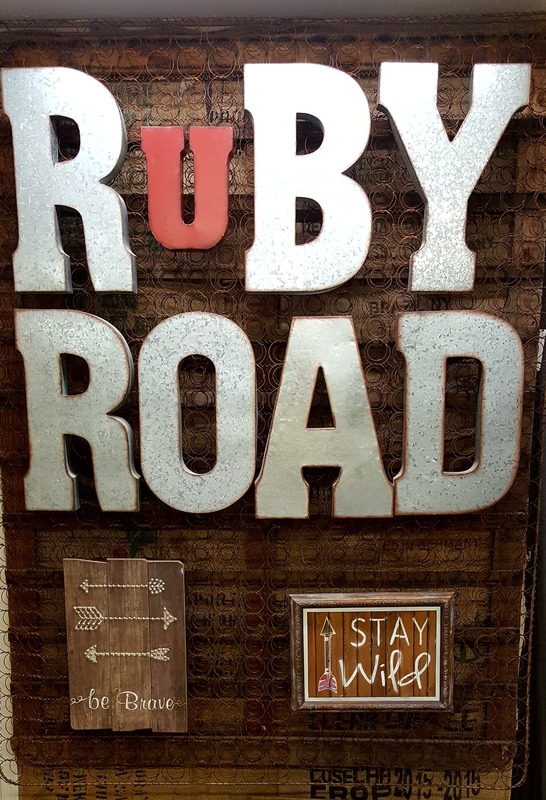 You too can join the Ruby Road family as a dealer. We are open 7 days a week & professionally managed. Conveniently Located ON Hwy 260 in Historic Rural Camp Verde. Your booth space contact comes with a bonus that allow you add merchandise in our themed mixed use spaces also. Think beyond your booth space… Think BIG! Ruby Road offers 8,000 sq ft of treasure hunting fun. Ruby Road Vintage Mall 851 E. Howard’s Road Camp Verde, AZ.